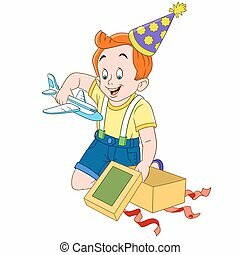 Boy with toy plane cartoon. 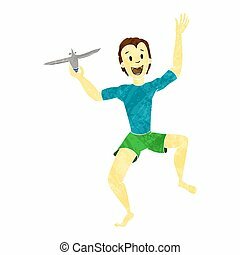 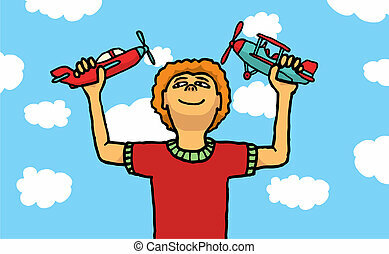 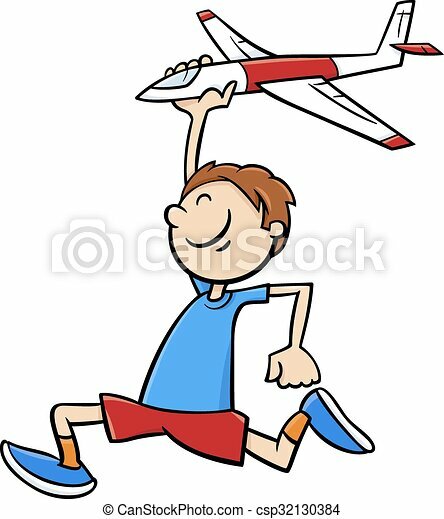 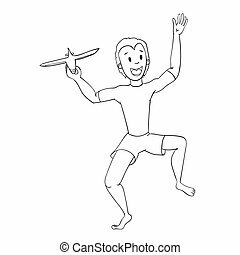 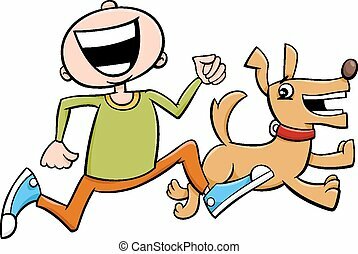 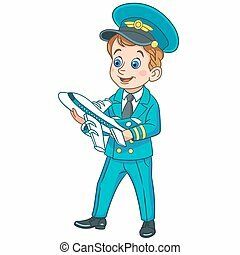 Cartoon illustration of happy little boy with toy plane. 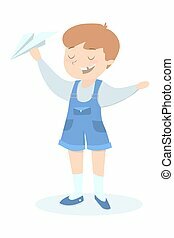 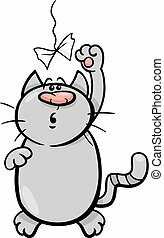 Isolated little boy with paper plane on white background. 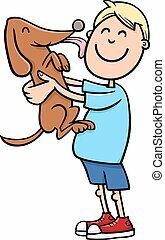 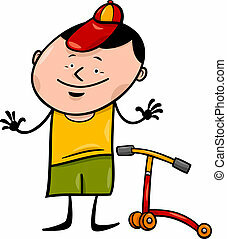 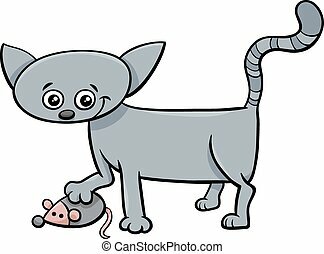 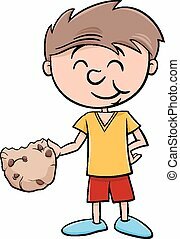 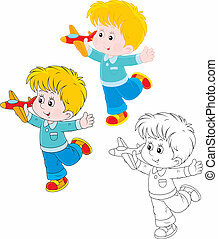 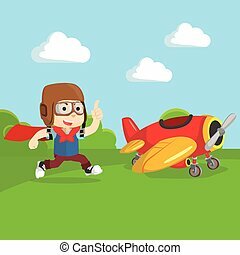 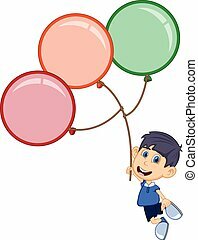 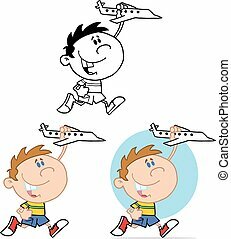 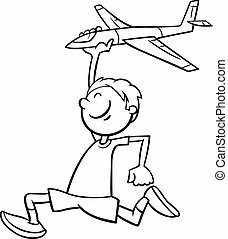 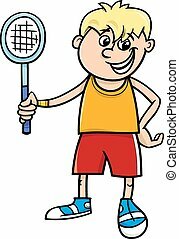 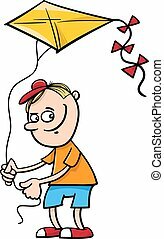 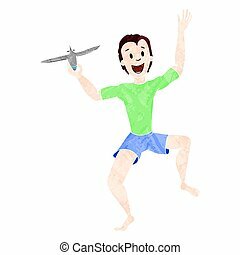 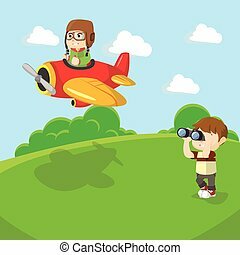 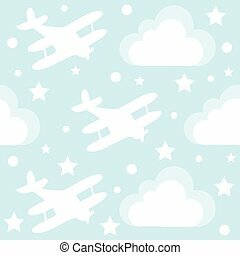 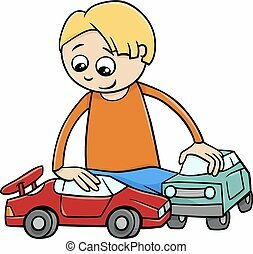 Hand drawing cartoon vector of boy playing with airplane aircraft toy model.